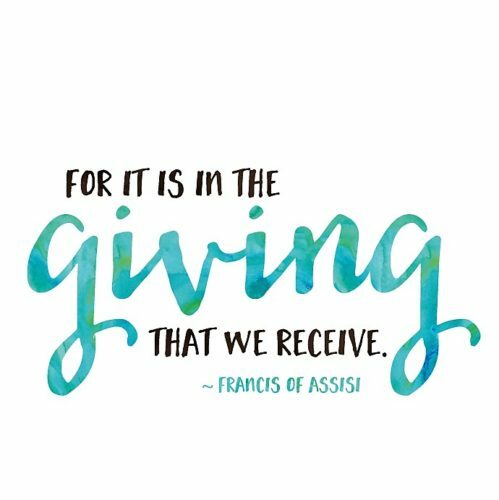 Our St. Vincent de Paul Society is pleased to announce that during the second quarter, our students, faculty, and staff donated a total of $7,326.50 to our weekly collections for class missions and special causes. Additionally, they donated $675 for the jeans day our FBLA hosted in November for the benefit of Community Link’s First Step program, as well as 135 items to the toy and winter clothing collection our St. Vincent de Paul Society hosted in December. Thus, a grand total of $14,087.89 has been raised for class missions and special causes during the first semester! Please join us in thanking the members of our Mater Dei family for living the Gospel through their commitment to helping those in need. Their generosity is truly exceptional!